Welcome to your monthly update on progress with the Comic-Con Museum. 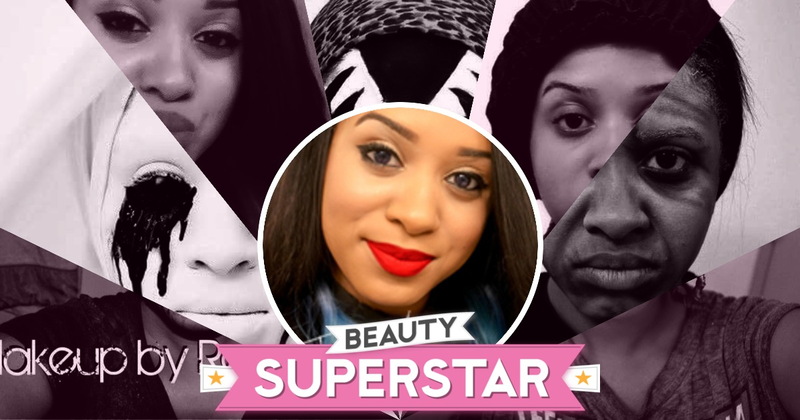 Stay tuned for news, events, and opportunities to get involved! 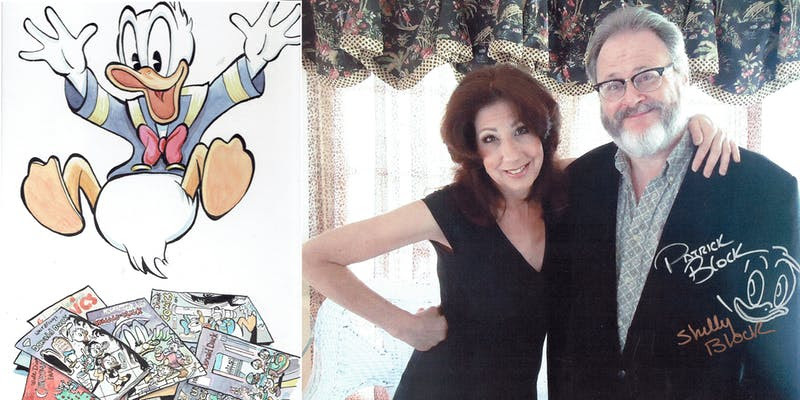 Experience the magic of creation with 26-year veteran Disney comics creators Patrick and Shelly Block. This creative workshop has been a stalwart of Comic-Con programming in recent years as the Blocks use audience participation to script and sketch an actual Donald Duck comic strip! Due to overwhelming demand for the afternoon program, the Blocks have kindly added a morning program Suitable for all ages, click the link to register. The Comic-Con Museum team has been helping the Petersen Automotive Museum in Los Angeles create a major new exhibition. "Hollywood Dream Machines: Vehicles of Science Fiction and Fantasy" will use props, design drawings, and vehicles to bring pop culture’s visions of dystopian, utopian, and science fiction worlds to life. The exhibit is due to open in May, but look out for a sneak preview at the Museum's WonderCon booth, March 29-31. 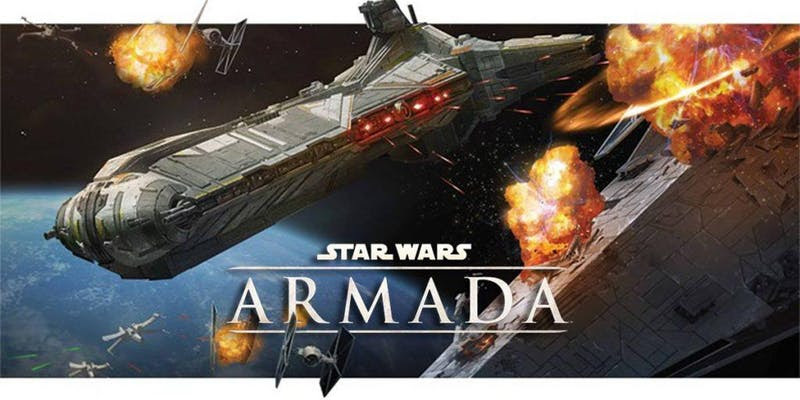 For our first ever tabletop gaming event we are welcoming Star Wars: Armada players to the Museum on Feb. 23. For more information, and to sign up visit the event page. Proceeds benefit the Ronald McDonald House. For members of the public simply curious about tabletop gaming, the Fantasy Flight Games demo team will be on hand showcasing Star Wars: Armada, X-Wing, Destiny, and Legion. The demo games will be available from 11am to 5pm. We are gearing up for a fundraising auction this summer to support the Museum's capital campaign. The auction will include live, silent and online components. Can you help? If you can offer an awesome experience, artwork, collectible, or another valuable item that appeals to pop culture fans, we'd love to hear from you. Fill out the online form and we'll get back to you ASAP. Convergence is an immersive event geared toward early entrepreneurs, developers and designers looking to work at a startup, and for startups looking to expand their teams. Startup San Diego invites anyone with interest in entrepreneurship to attend. Since the event is being hosted at the Comic-Con Museum some fun surprises await. And on that note, costumes are encouraged! The Museum will be participating with a booth at WonderCon Anaheim along with 900+ other exhibitors. 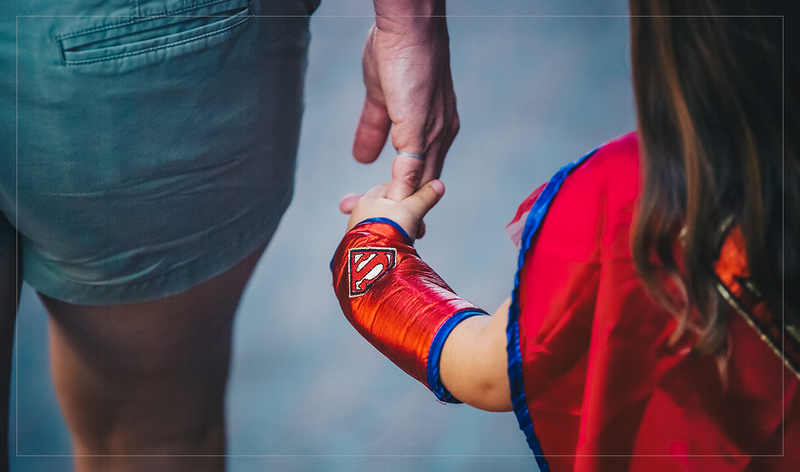 Attendees can expect exclusive movie and television programming, panels featuring the top comics publishers in the country, anime, autographs, games, Masquerade and portfolio review. Confirmed guests include Greg Capullo, Scott Snyder, Tula Lotay, Jim Lee, Tom King, and Jen Bartel.